Did you know 88% of people trust online reviews just as much as a personal recommendation (Source: Inc)? This means that the majority of your prospective patients will read reviews on your practice before they determine whether you’re a good fit for their health care needs. 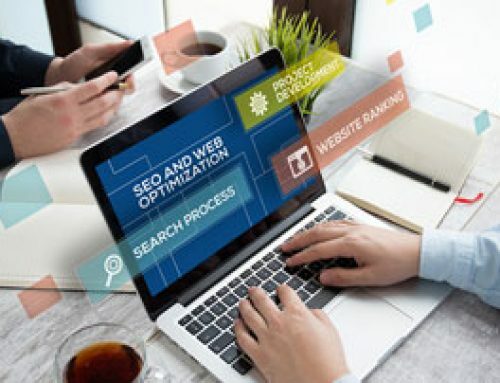 Additionally, a slew of negative reviews can significantly hurt your practice’s online reputation, especially if they appear on the first page of a local search. Ouch! 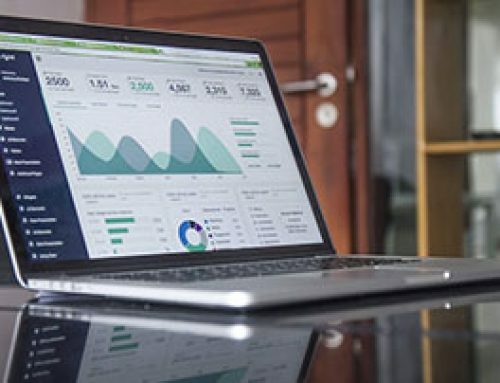 So, it’s evident that your online reputation is crucial and it plays a significant role in the success of your digital medical marketing. You see, it’s important for potential patients to know, like, and trust your brand. This is at the essence of your digital marketing strategy. According to Forbes, failing to spend time on your online reputation can prevent you from growing your practice, thus, turning away prospective patients and impacting your bottom line. In an ever-growing digital era, online users crave authenticity and transparency. Even as a health professional, there are ways to be open while still respecting privacy laws. Addressing negative (and good) online reviews, offering your insight on medical-related trending news, and even sharing how you’re fixing mistakes that may have occurred in the past is great for building trust and being transparent. Giving back to the community wins you favor amongst an online audience. It shows that you care and positions your practice in a favorable light. Highlight these moments on your website and social media channels. This is a big one, especially as a medical practice. Do patients trust that you have their best interest regarding their health and wellness? Are you offering the latest tips and advice in your medical field? Trust and integrity are huge components of your online reputation. Inspirational content is one of the most popular and engaging types on social media. Amid the negativity that constantly circles the web, being inspired offers a breath of fresh air. Creating content that motivates potential patients in their health will help you stand out and get noticed, while building the know, like and trust factor! 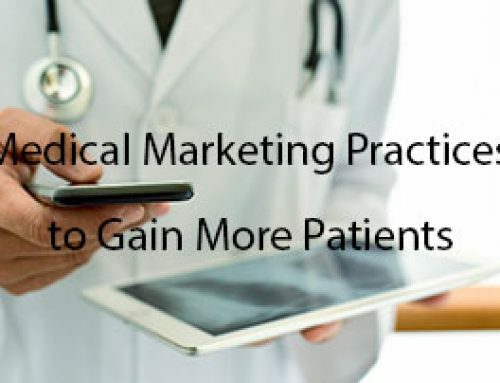 With that prefaced, the following are a few best practices for honing your online reputation management strategy for your medical marketing. 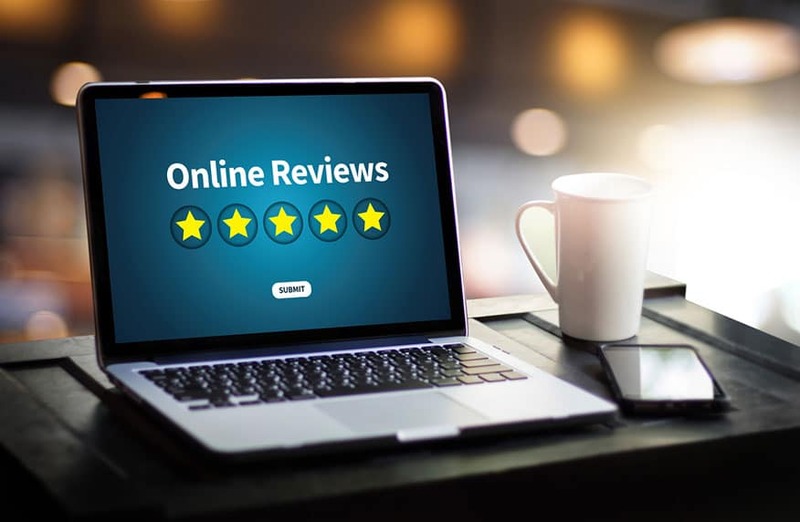 One of the easiest ways to be proactive in your online reputation strategy is to ask your existing patients to give you a review. You already have a relationship, and many people don’t mind sharing their good experiences with others (two pluses). Upon check out, have the receptionist point out to the patient where they can provide their online review. Focus on one platform (whether Google, Facebook or Yelp) and let them know how much their positive feedback is appreciated. Follow up with your patient after their visit via email. Include in the message the direct link where they offer their review. Be sure to mention how it only takes 2-3 minutes of their time. Create an engaging Facebook post asking followers (specifically your patients, of course) to share a review in the Review Section. A powerful step to maximizing your local SEO strategy is optimizing your Google My Business listing. You see many brands simple set it and forget it. 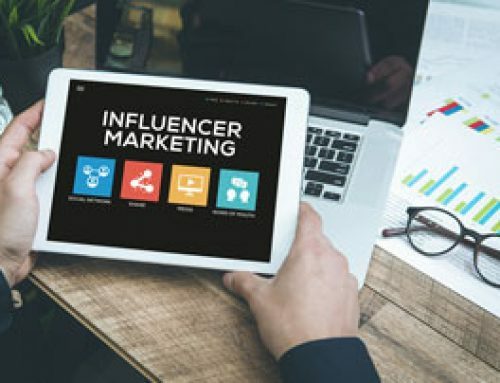 However, there are a variety of features that can better position you to show up in search when ideal patients are looking for you and leverage this for boosting online credibility. First, ensure that all the information requested is fully completed and accurately. By doing so, when you show up in Google Maps, for example, it increases more info about your practice, giving you greater online real estate. Greater visibility attracts more traffic to your website, increasing opportunities for leads and new appointments! WP Suites can help you better optimize your GMB listing and bolster your local SEO strategy. Reach out to us here for a free consultation. The benefits of having a steady presence on social media are simply too grand to ignore. 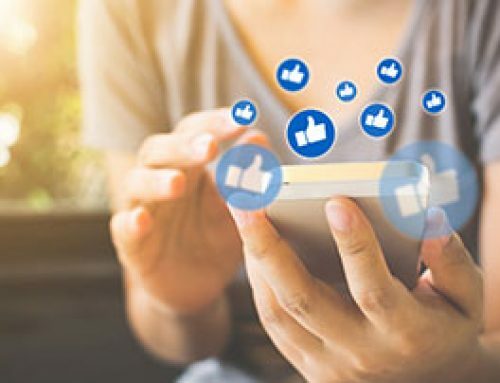 Your patients are looking to connect and stay engaged with your practice on their favorite social platforms. Not only does the benefit of seeing you regularly keeps you top of mind, but it also solidifies trust because you’re building an authentic relationship with your followers. By sharing valuable content, you continue to educate and offer advice from your field of practice. Through comments and shares, you enhance communication with your audience. By staying consistent, it shows that your practice has a handle on what’s working now in technology, which can speak a lot about the level of service you offer at the office. Finally, when followers share positive things about your practice and tag you, this is excellent for user-generated content. You can collect these as reviews to share on your website and other social platforms. They’re highly trustworthy and can amplify your medical marketing strategy! Blogging is a top content marketing strategy that fosters trust, community, and credibility. It’s an excellent platform to share your expertise and delve into trending topics related to your medical industry. Because it’s dynamic, it gives existing and potential patients a reason to keep returning to your website for fresh content. Maintaining a blogging cadence can be a challenge. Start small and commit to staying consistent. Begin by posting one blog per week. For your topic ideas, think of common questions patients often ask. Also consider the pains, problems, and obstacles they experience in their health as these make excellent subjects for your content. With consistency, you’ll begin building your presence in search engines. Since people trust blogs, your site will attract more of your audience while increasing your brand authority. Conclusion – It’s Time to Improve Your Online Reputation! Your online reputation management strategy is an important piece to your medical marketing. We’re in an age where more consumers rely on reviews to distinguish between brands and who they decide to take their business to. As a healthcare professional, you can start being proactive in your reputation management to give your practice the slight edge in the industry. Use the tips shared in this guide, and you’ll yield better reviews while increasing your online presence.